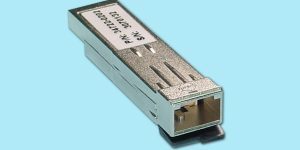 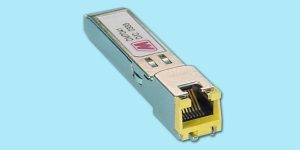 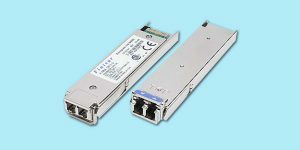 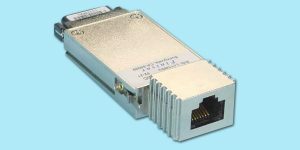 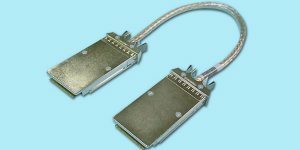 CSE stocks a variety of SFP, XFP, GBIC and MIA transceivers to facilitate your Gigabit Ethernet, Fibre Channel and the new exciting 10Gb/s application. 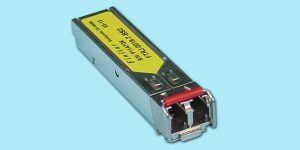 CSE has a full selection of Fiber Optic Patch Cables and Finisar Transceivers including model numbers FTLX8571D3BCL (10.5Gb/s), FTLF8528P2BNV (8.5Gb/s), FTLF8519P1BNL (2.5Gb/s), FTLF8524P2BNL (4Gb/s). 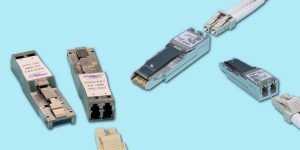 CSE prides itself on having one of the most complete selections of Fiber Optic transceivers and Fiber Optic Patch cables on the market and In Stock today. 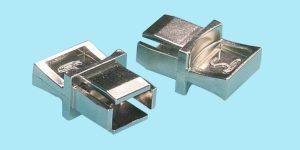 CSE is sure you will appreciate our prices, selection, quality and service. 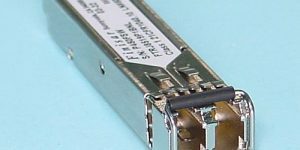 Check out our wide selection of transceivers below and see why see why so many companies rely on CSE for their data storage interconnect needs.